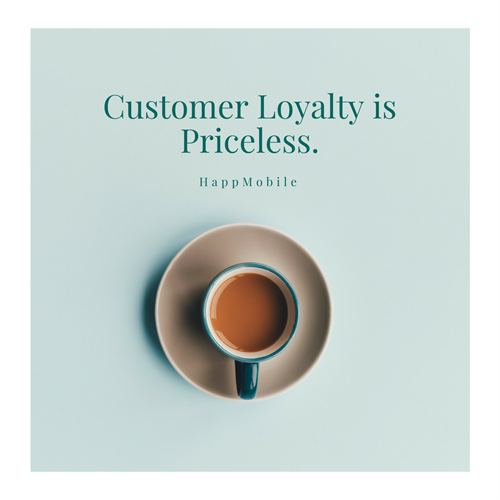 HappMobile advances customer loyalty into the modern day by developing brand specific mobile loyalty programs for businesses. 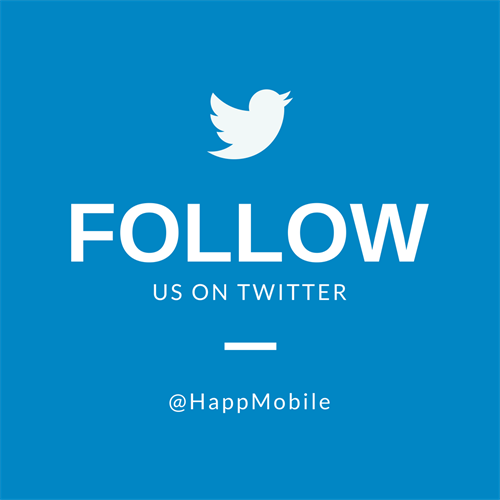 We make it easy to generate repeat business all while being mobile! 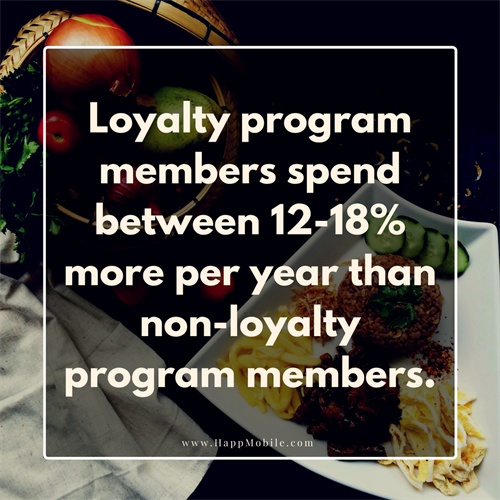 We help you turn those first time clients into repeat customers and keep your existing customers coming back for more by giving you a platform to reach out to and reward your consumers. 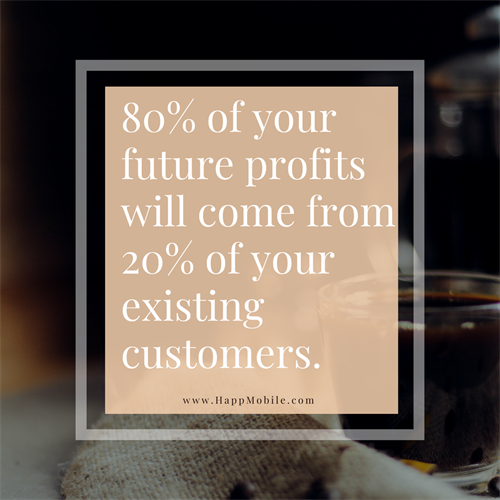 People are highly active on their mobile devices these days and rely on them more and more, so we help you keep up with the pace of ever evolving technology and allow you to stay at the forefront of your customers minds. 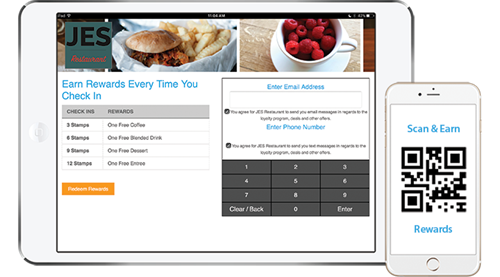 Your unique business gets it's own specific loyalty web app that your customers can download directly to their smartphones because the customer experience has now moved into real time. Our platform gives you the ability to be flexible with your rewards/deals because they can all be changed in your business portal whenever you want. Unlike those physical punch cards that you have to get printed out and customers loose them or come back with them once the deal has ended. Please shoot us an email or give us a call and we would be more than happy to discuss things further with you!